On Sunday April 15, 2018 at 0029 hours, Battalions 94 and 92 were dispatched to the Burger King at 925 Cooper Street for a Building Fire. 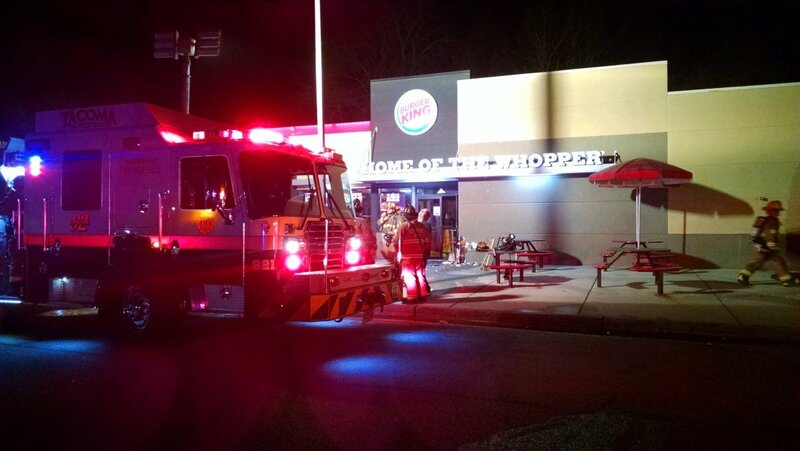 Squad 921 arrived to find a single story commercial structure with smoke visible. 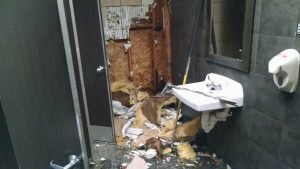 Crews found a fire inside the walls in the Ladies bathroom. 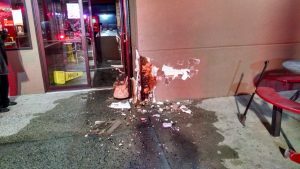 The walls were opened up and the fire extinguished. Additional arriving crews established a water supply and prepared to vent the roof when the job was placed under control. 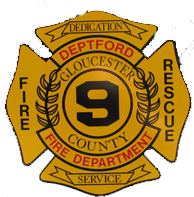 The building was ventilated and a fire investigation is under way by the Deptford Fire Department Fire Marshal’s Office.